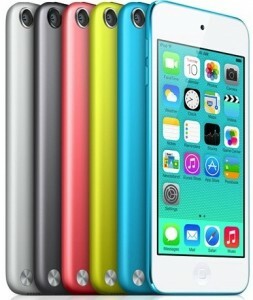 The new iPod Touch flunks my screen test: How many e-book fans care about this gadget? I’ve owned several iPod Touches. But fergit it when it comes to the new line—given Apple’s insistence on a tiny four-inch screen. Why the devil should I pay $199 or whatever for that? I can buy an Android phone with a noticeably larger screen for half the price, and the choice of e-reader apps would be better. Marvin and Voice Dream almost surely will work on the new iPod, not just iBooks or the iOS Kindle app; but how about, say, Moon+ Reader Pro or FBReader? They’re for Android. As for people on extra-tight budgets—well, I’ve scored a used iPhone on eBay with a 3.5-inch screen for all of $25. The resolution isn’t nearly as good as the new iPod Touch’s 1136 x 640 and the screen is still smaller. But the old iPhone is a lot cheaper and includes phone capabilities, of course. This particular AT&T model even works with my H2O card. No, my needs aren’t necessarily yours, and, in fact, the iPod 6 might be great as a nonphone for a child fond of games, music and photography. But if your main thing is e-books along with some Web browsing and e-mail, then a four-inch screen probably won’t be the best use of your money. Heck, the $199 could go for a Kindle Voyage. What’s your own take on this? 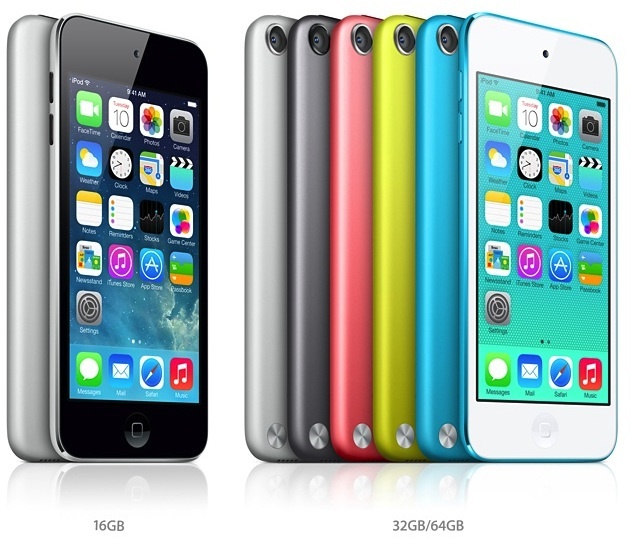 Are you buying an iPod Touch 6, and if so, why? Mixed uses? Related: iPod 6 roundup, via Google News. Pro-buy or possible buy: Wired. Anti: Cult of the Mac. The post The new iPod Touch flunks my screen test: How many e-book fans care about this gadget? appeared first on TeleRead: News and views on e-books, libraries, publishing and related topics.